Helps to save labour and topcoat material. 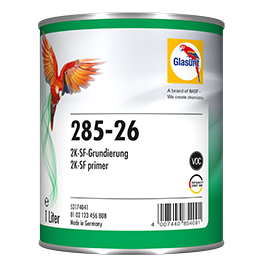 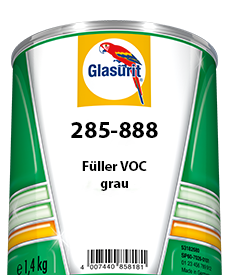 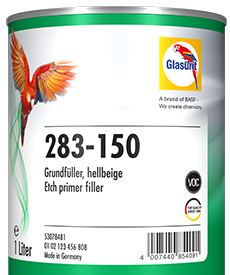 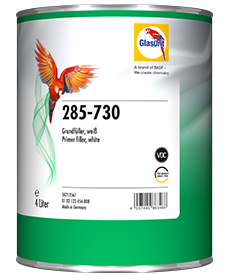 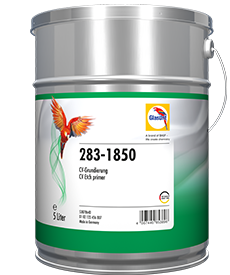 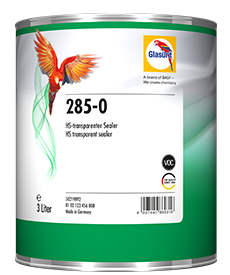 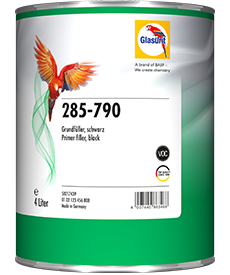 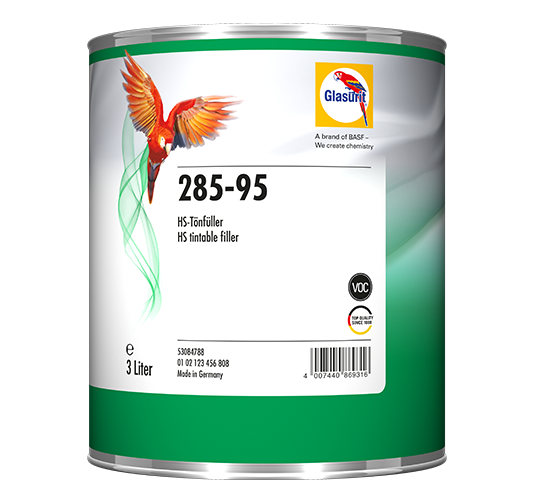 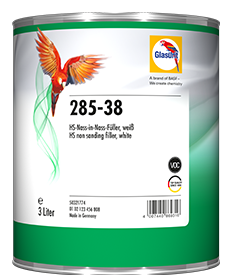 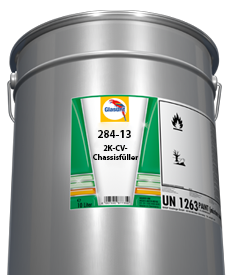 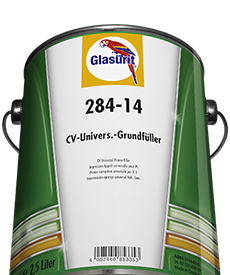 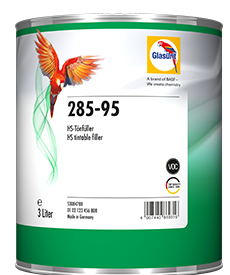 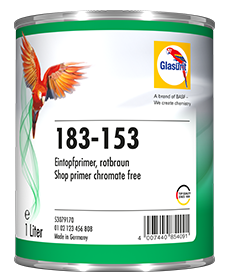 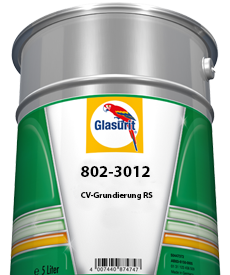 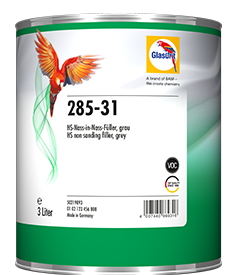 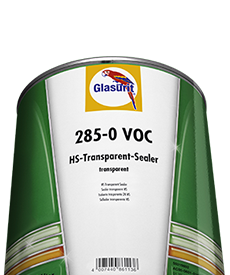 The transparent HS tintable filler 285-95 VOC can be tinted with Glasurit 22 Line HS 2K as well as 22 Line 2K VOC 3.5. 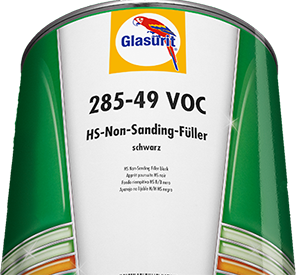 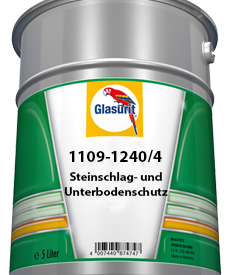 It gives excellent Glasurit quality used in the wet-on-wet procedure, as well as a sanding filler. 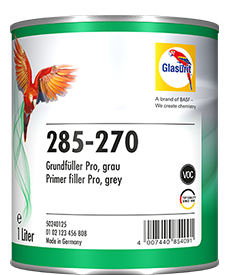 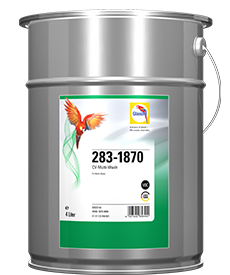 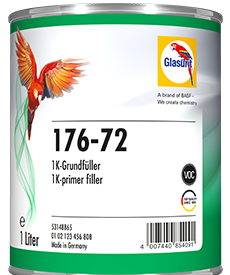 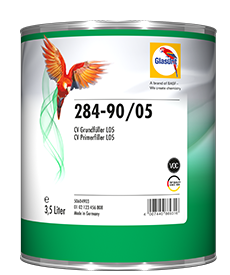 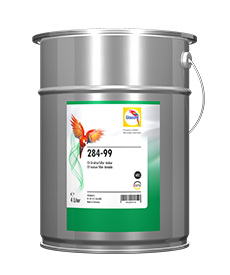 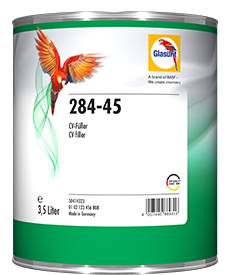 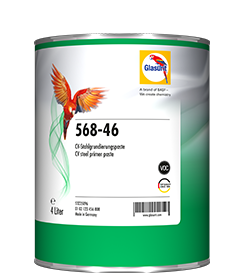 Transparent filler component which, on tinting with Glasurit 22 Line HS 2K Topcoat VOC, is used as a coloured filler. 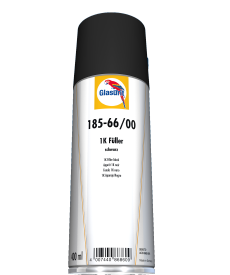 Suitable as a sanding filler or wet-on-wet surfacer. 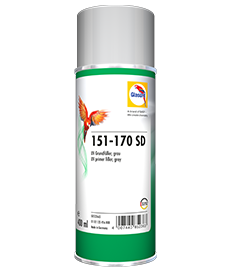 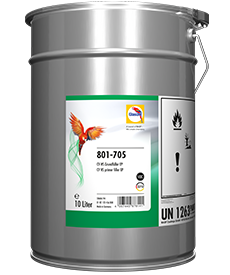 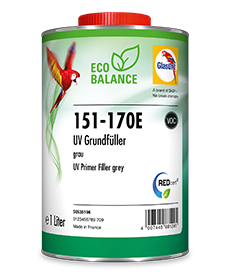 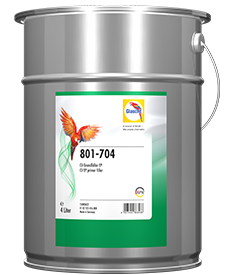 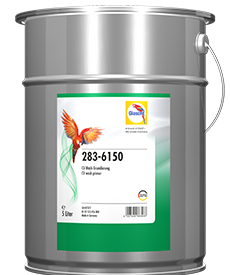 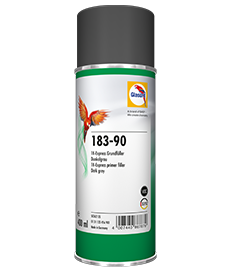 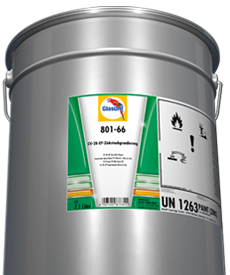 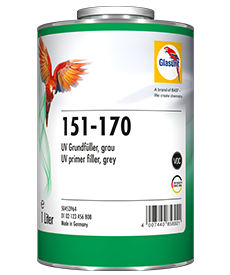 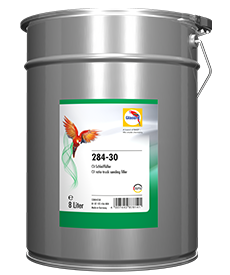 Use with colours that have poor hiding power, in the plastics finishing system, or as a coloured filler for areas exposed to stone chipping.